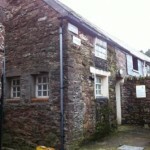 The variety of properties sold at auction is staggering. This week sees plenty of choice if you are looking for a property with potential – or something just a little bit more alternative. 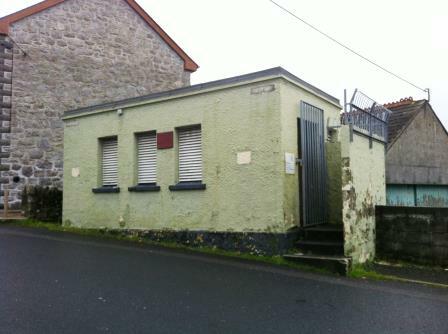 Fancy A Cornish Loo – Or Three? How About A Cumbrian Harbourside Church? 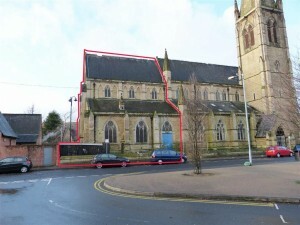 This Freehold former church guided at £100,000 is situated overlooking the harbour and forms part of the town’s conservation area. 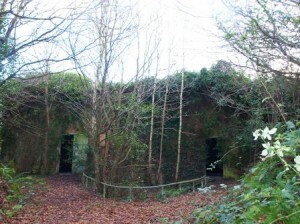 It occupies a site of 0.78 acres and offers the opportunity for potential redevelopment. 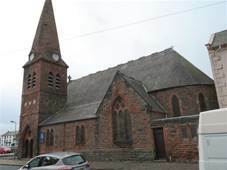 The Victorian sandstone building benefits from a wealth of original features including stained glass windows, adjoining tower and steeple with clock. Or Maybe An Architecturally Designed Cambridgeshire Church? 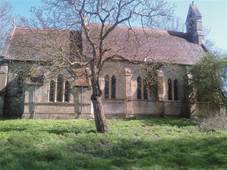 Dating from 1878 St Mary Magdalene church in the village of Guyhirn is guided at £100,000+. 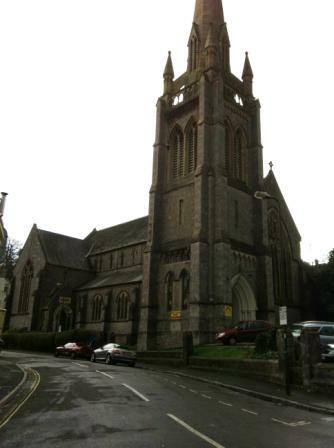 The church offers a wealth of distinctive features and was designed by the renowned architect Sir George Gilbert Scott. St Mary Magdalene church was declared redundant in 2006 and planning permission has now been submitted to convert it to two residential dwellings. The sale is conditional upon permission being granted – which is one step closer to this gorgeous building being put back to use. 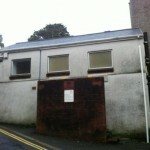 A Devonian Rainbow Fun House? It’s not everyday you see a church converted to a children and toddlers’ soft play zone – especially not one with the unusual benefit of being licenced for the serving of alcohol! 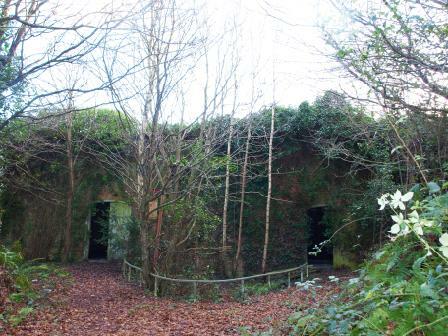 Guided at £150-200,000 this property offers the opportunity to continue the business or consider alternative schemes for the 0.53 acres site. Part Of A Grade II Listed Mancunian Marvel? 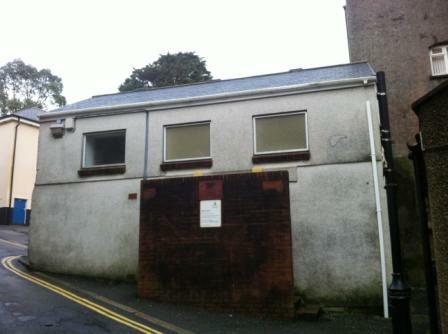 If you don’t fancy a whole church to convert – how about part of a church? With a guide price of £75-85,000 St Mary’s Church is a Grade II listed building which has been partly re-developed into nine residential apartments. 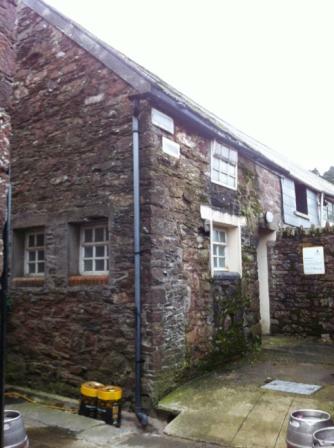 The part on offer is the remainder of the building which has lapsed planning permission. 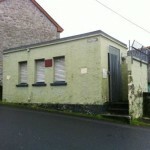 Or Even A Former Munitions Store? !